PORT HURON, MI; The name Joe Pace, Jr. has been seen around the hockey world for some time now. A Chicagoland native, Pace embarked on his Junior A career where he made a few stops before landing in Weyburn, Saskatchewan. During his time in the SJHL, Pace won a National Championship with the Weyburn Red Wings. A short time later, Pace began his 15 year professional career with stints in the UHL, CHL, SPHL & FHL. 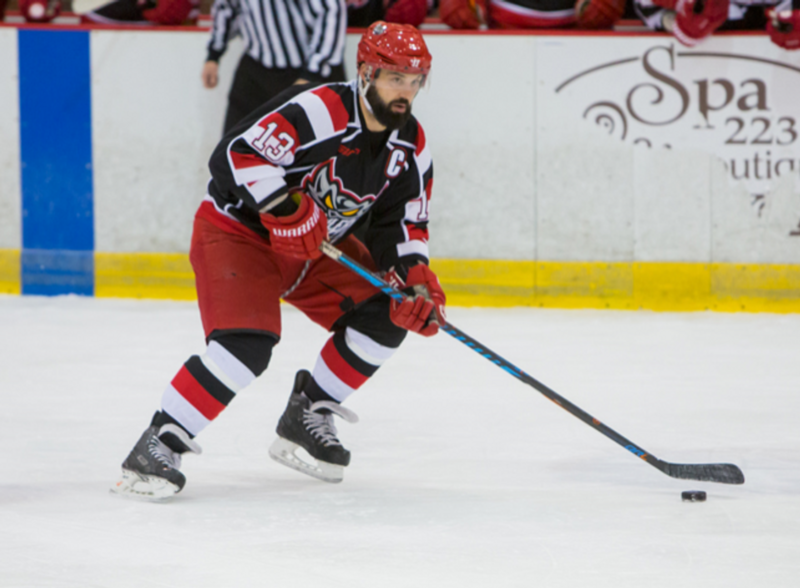 In addition to playing, Pace has been a Player-Assistant Coach and Assistant GM of both the Danville Dashers (2011-2015) and the Port Huron Prowlers (2015-current). Player-Head Coaches haven’t been seen in professional hockey in 4 decades since the WHA, with Bobby Hull as the most notable having played and coached the Winnipeg Jets from 1972-75. Before that, the NHL saw Doug Harvey (New York Rangers,1961-62) and Sid Abel (Chicago Blackhawks, 1952-54) as player-head coaches. Perhaps the most famous player-coach is Reggie Dunlop, played by Paul Newman, from the movie “Slap Shot.” Dunlop has long been rumored to be based on real life minor league legend, John Brophy. 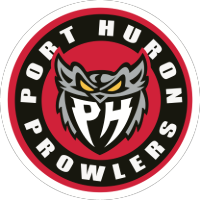 Your 2017-18 Regular Season Champion Port Huron Prowlers will open up the season on the road in Carolina, but will return home for their opener November 9th against the Elmira Enforcers. To get your full season or individual game tickets stop by the McMorran box office!